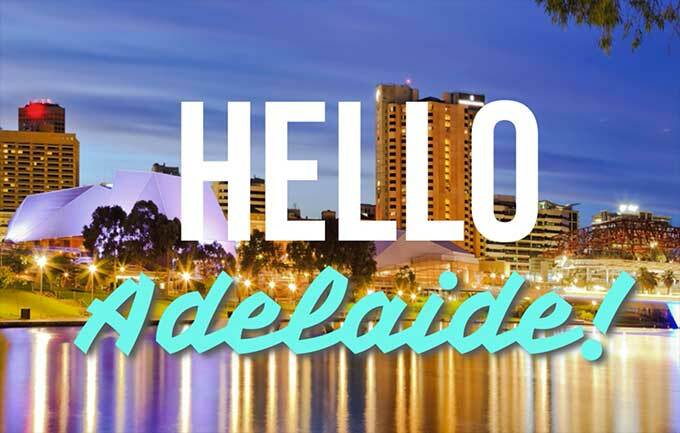 We are very excited to announce the coming launch of our first Adelaide store! The new store located in Prospect will offer customers a new place to shop for their electronic parts, technology, tools and gadgets. Prospect is a 400sq/m store filled to the brim with product to help you build projects, connect your latest audio visual devices and kit up your electronics workbench with tools. 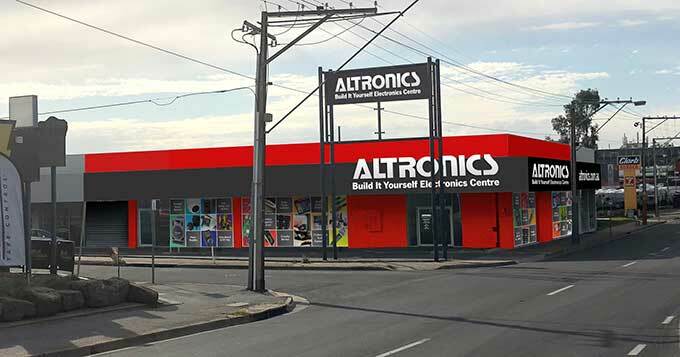 The Adelaide store will be our 10th and we are very much looking forward providing customers living in SA a new place to shop for their electronics - with Altronics great service of course! Altronics Adelaide opens November 15th 2018. Altronics Adelaide, 316 Main North Road, Prospect. (next door to Clark Rubber). Want updates about this store opening? Subscribe to our email newsletter.